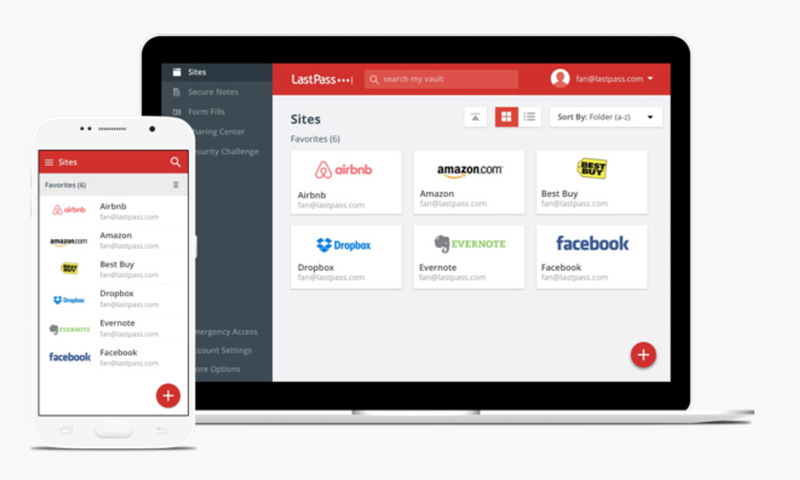 With multi-device access, you can access your password locker on desktop and mobile and anywhere else LastPass offers their services, all for free. So as you try to login to services while browsing the web from your phone and then do the same from your computer’s browser, you can do so securely through LastPass. 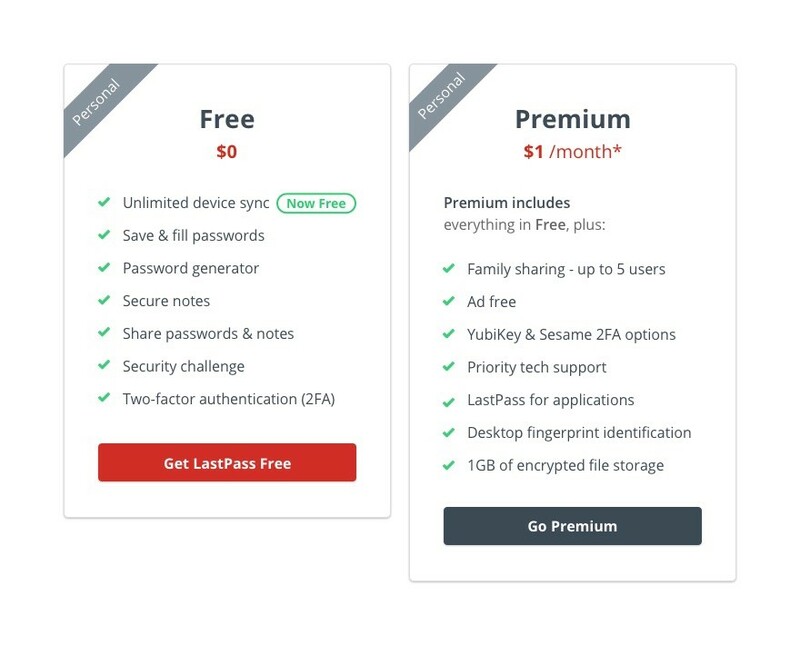 Going forward, LastPass will still offer a Premium tier for $1 per month. This tier includes family sharing of up to 5 users, an ad free experience, LastPass for applications, desktop fingerprint identification, and some 2-factor authentication integration. LastPass says that additional features for “power users” will arrive soon. If you have yet to try out LastPass, now would be a good time to do so.